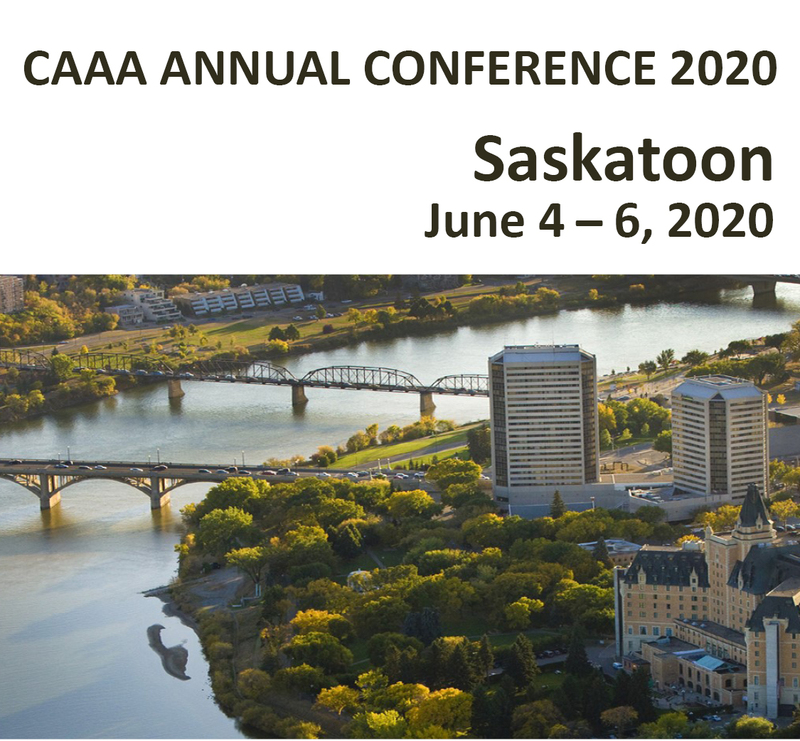 Early registration for the 2019 CAAA Annual Conference is now open. International keynotes; workshops including blockchain, case teaching and the enabling competencies; exciting changes afoot...and yes, the pixiedust tea is back. 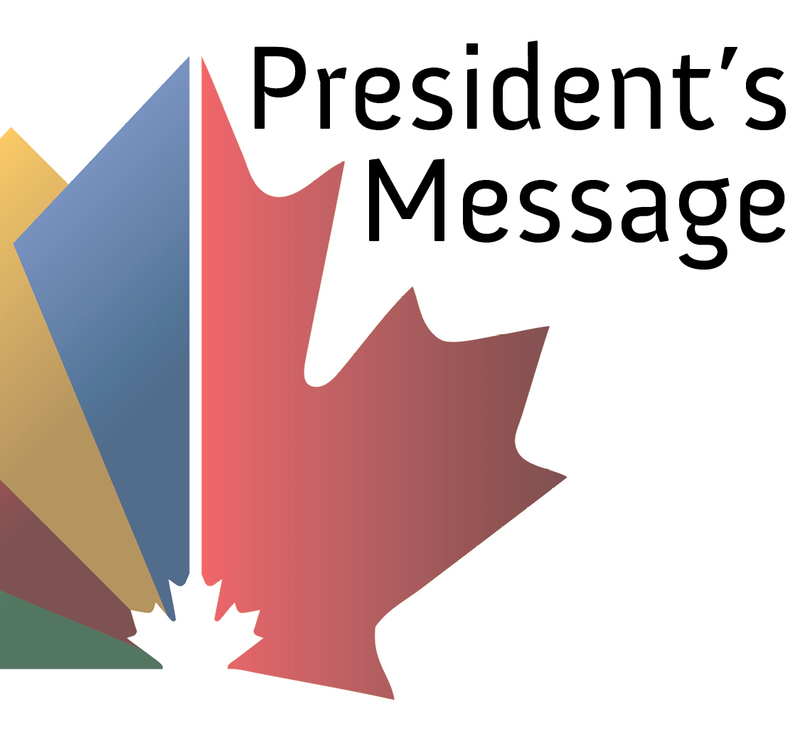 We look forward to welcoming you to Ottawa in May! We are pleased to invite you to renew your CAAA membership for 2019. We have a year of great things planned for the Association – make sure you are on board! The CAAA Award Committees are very pleased to announce the winners of the 2018 CAAA Awards. The Awards will be presented at the 2018 Annual Conference in Calgary on Friday, June 15. Click above to find out how CAAA membership makes a difference. At our 2017 Annual Conference, many of our members took the time to tell us what the CAAA means to them. Our Accounting Perspectives case library has over 50 instructional cases with teaching notes, available to CAAA members. Click above to login, and browse cases and notes by topic or by volume. 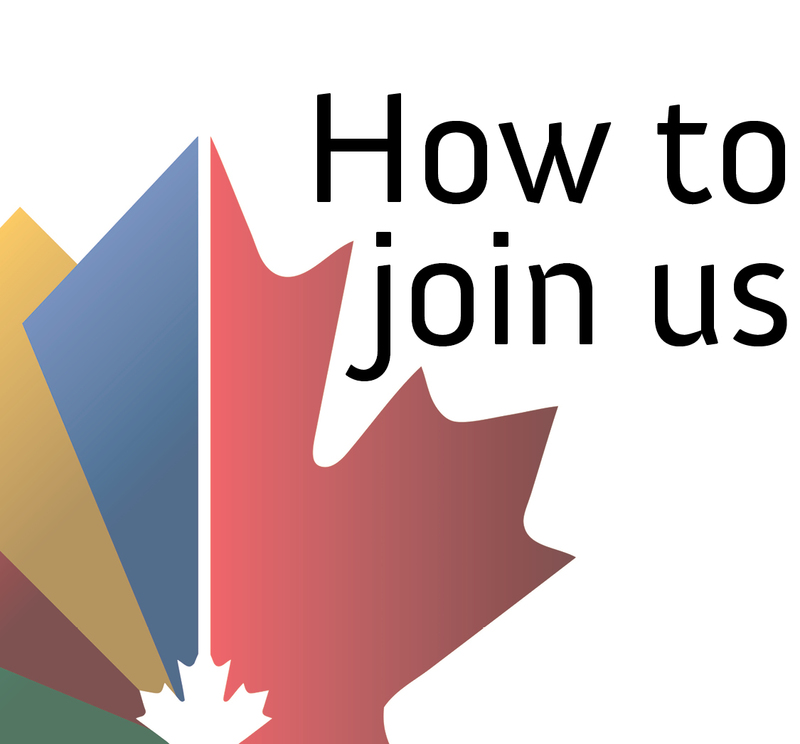 Welcome to the Canadian Academic Accounting Association: an organization of educators, professionals, and others involved in or concerned about research and education in accounting and related areas. Our Mission: to foster a community that creates, communicates, and advances accounting knowledge in the public interest. Our Vision: Excellence in accounting research and education. Chartered Professional Accountants of Canada (CPA Canada) provides educational, professional learning and development (PLD) resources, thought leadership and other offerings on a variety of topical areas relevant to accountants in academia. CAR is the world-renowned quarterly journal of the Canadian Academic Accounting Association. Published since Autumn 1984, it provides a forum for the publication of high quality research of interest to the Canadian accounting community. AP (formerly Canadian Accounting Perspectives/CAP) is a peer-reviewed forum for addressing current issues in the field. The journal publishes applied research, analysis, and commentary, as well as instructional cases with extensive teaching notes.